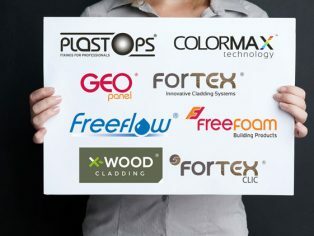 Freefoam Building Products has just given its website in the UK a completely new and dynamic look. The new site has users at the heart of every page, and reflects Freefoam’s confidence in its product range, company credentials and well established brands. Access to information online has led to the continual fragmentation of traditional business and consumer markets. 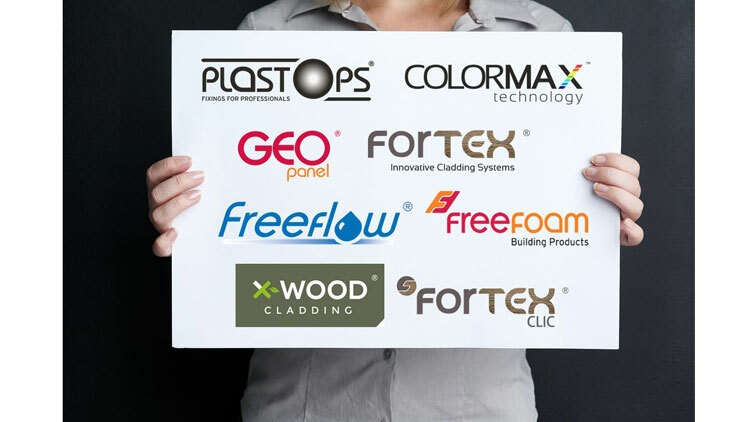 Freefoam has embraced these challenges and developed their new site to address these issues by providing separate areas for both building Professionals and Homeowners – with targeted content and specialist tools to enhance the customer experience for every visitor. With clear imagery to show-case the range and detailed information on every product the site has been designed to help support visitors through every stage of their decision making process. From case studies and design tools to help visualise product colours and finishes to support with scheduling and access to CAD images the site helps to illustrate the options available to visitors.